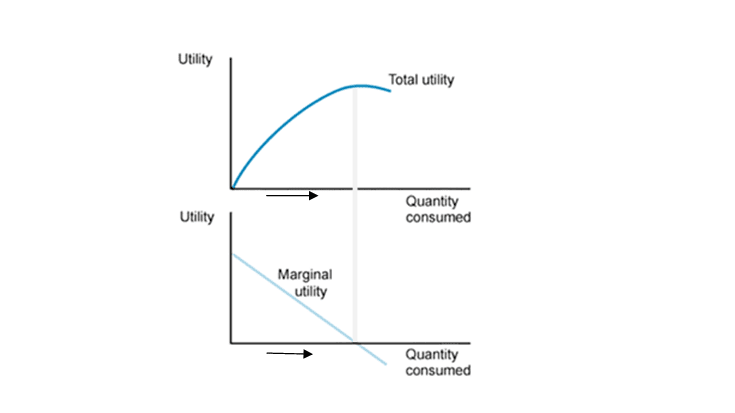 In this article we will discuss about Meaning of Total utility and marginal Utility and the relationship between Total Utility and Marginal Utility. (1). When more and more units are consumed of a commodity, Marginal utility derived from each unit tends to diminish. It may be zero or negative. (4). 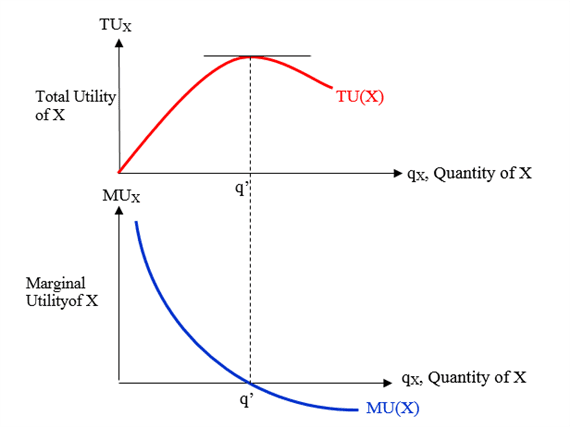 When TU starts decreasing then MU is negative. So we will discuss Meaning of Total utility and marginal Utility and the relationship between Total Utility and Marginal Utility. For any query comment below.